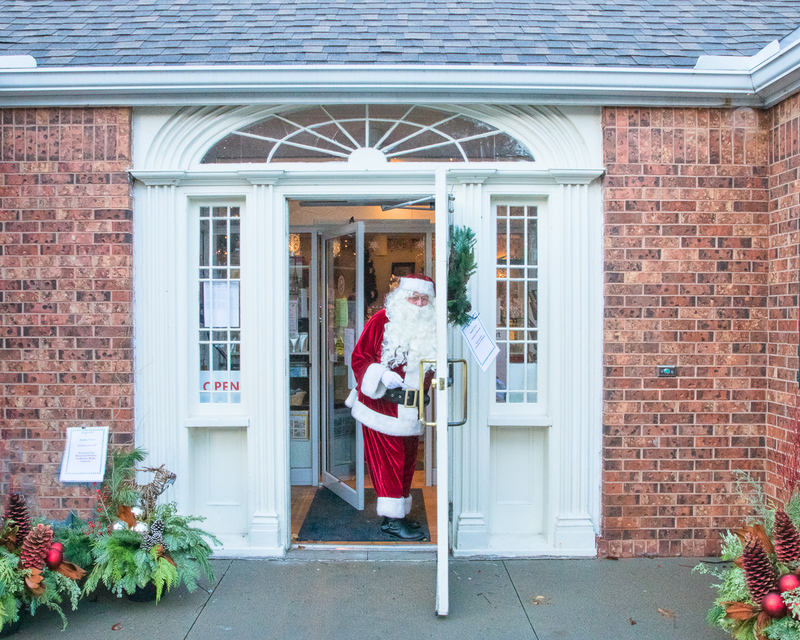 Santa will be visiting the Fantasy of Trees this year. 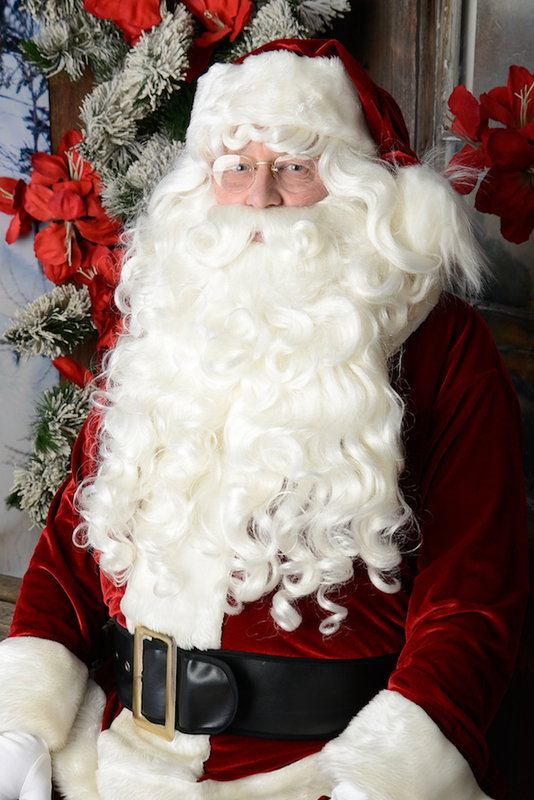 He will be at the Grimsby Museum to greet anyone who has a Christmas wish and message on Sunday December 2nd, 1:00 – 3:00pm. FREE ADMISSION! We are very appreciative to have Sponsor Sharon Rizutto onboard for making this special Fantasy of Trees event possible. Thanks so much Sharon! Our own Bryan Macaulay at Village Studios took this picture of Santa. Bring your own camera to capture the moment – our Rotary elves are getting things ready! Free Admission!